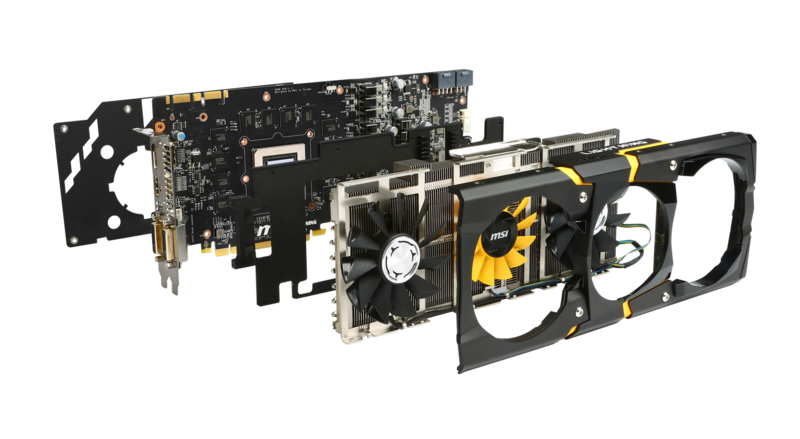 For the last few generations, MSI has launched LIGHTNING versions of their graphics cards on both the AMD and NVIDIA side. These cards are designed to be the fastest GPUs out of the box, with the power delivery and cooling methods to match. Being the high performance cards, they also end up being the weapon of choice for overclockers, allowing them to push new limits, especially under extreme cooling conditions. So despite the launch of the GTX 780 two months ago, users have awaited an MSI Lightning edition of this card. Today that becomes a reality. 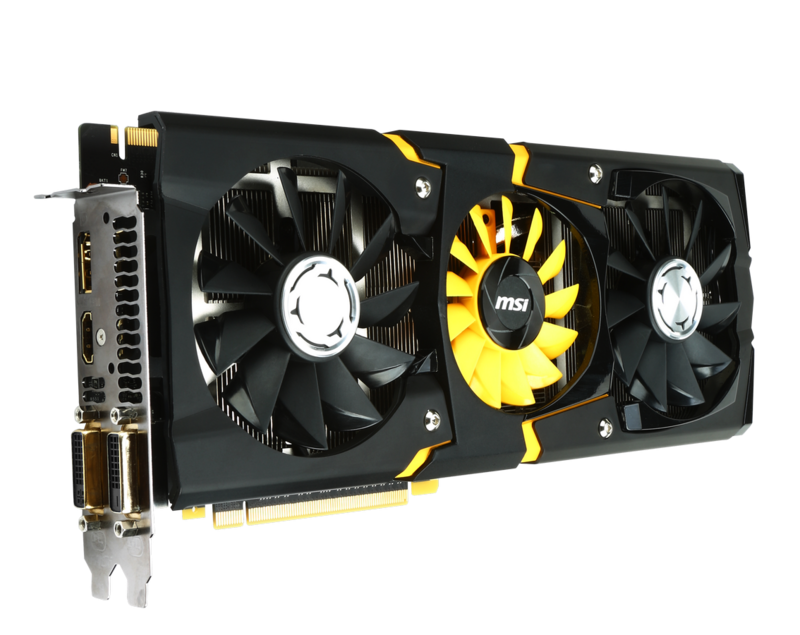 The MSI GTX 780 Lightning features a Twin BIOS with a 16-phase power supply, which is almost unheard of in the land of GPUs. A 3×3 OC Kit helps extreme overclockers read and adjust the voltages on the fly, but even for a stock user, the card features a TriFrozr Thermal design and seven 8mm heatpipes to draw heat away. The card is equipped with a Triple Level Signal LED function, which means that the word ‘Lightning’ lights up depending on the GPU load (green, blue and red for increasing load), and the dust removal/reverse fan setting is used to reduce dust build up over time. In terms of the raw statistics, this card features a GK110 GPU with 2304 CUDA cores at 980 MHz (1033 MHz boost) and 3 GB of 384-bit GDDR5 memory at 1500 MHz. The fans on board are 2×9 cm and 1×8 cm, and the card is rated at 250W. Price will be around £550 when the card is available in the shops. 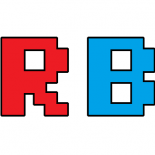 This entry was posted on 2013/08/28 by Ian Cutress in GPUs, Technology News and tagged GPUs, GTX 780, Lightning, MSI, NVIDIA, Technology News.